Everest tells us that Shelley's poetical development was an "immensely complex consolidation of what's gone before: the journeys of his mind had been on, overlaying and underpinning each new departure." He then sets himself the task of discerning pattern and consistency in what appears to be the chaotic poetic universe of Percy Bysshe Shelley. He notes, "The onward rush of Shelley's life is characterized by elements that repeat, echoingly." 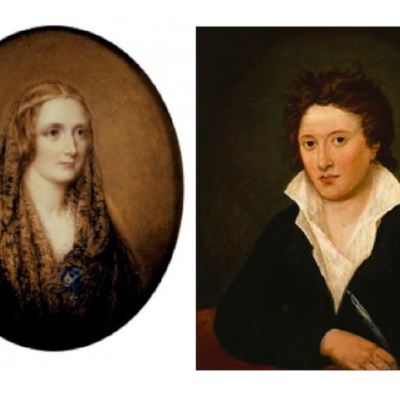 He points to what he calls Shelley's "ubiquitous tendency to return again and again to certain poetic conceptions, images, ideas and specific words which is relatively consistent. This quality knits together all of his output from Queen Mab to The Triumph of Life." Join Professor Everest as he takes on a poignant journey through the mind of Percy Bysshe Shelley.